Have a list of peoples' names and need to get their Linkedin profiles? If you're hitting refresh on Linkedin all day, there's definitely a better way. Collect a list of realtime Linkedin profiles for a set of prospects. This uses Google to search across Linkedin based on your prospects' names. 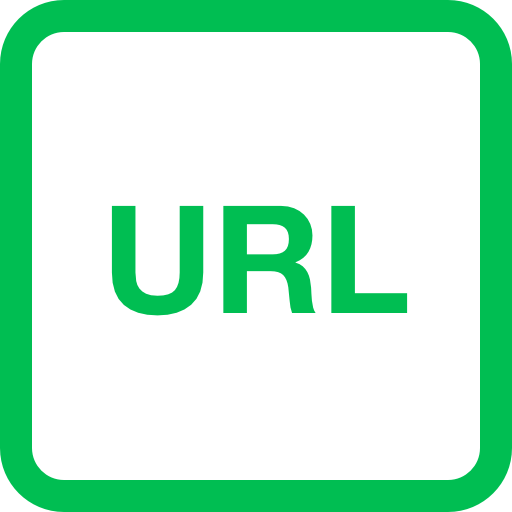 Have a list of Linkedin URLs and need to get peoples' profiles? If you're hitting refresh on Linkedin all day, there's definitely a better way. Collect a list of realtime Linkedin profiles for a set of prospects. This uses Google to search across Linkedin based on their Linkedin url.